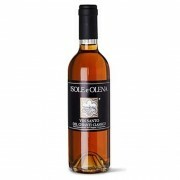 A fine balance between oxidation and sweet caramel and fig paste flavors gives this Vin Santo much appeal. 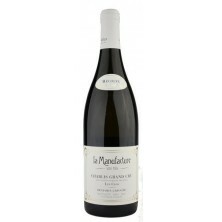 Complex and supple in texture, with elements of honey and roasted walnut on the long, satisfying finish. The owner, Paolo de Marchi, is one of Italy's most respected winemarkers, and his rep..
Golden straw, Apricot and lemon sorbet characters, with hints of grapefruit and passionfruit. 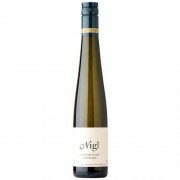 Palate: Bright and sweet, layered with green and orange citrus, along with mineral acidity and a long finish. Red five star winery. Set against the dramatic backdrop of the Great Dividing Range in the Gr..
"Powerful varietal nose, Austrian rye bread, pepper, lightly toasted with honey and yellow fruits, preserved nuts; fairly juicy style, rounded, reminiscent of preserved peaches, a hint of mushroom, medium structure, powerful medium-long finish. " Nigl is included as one of Robert Parker’s 'World’.. The palate is a sweet and opulent offering tropical fruits combined with apricot nectar, ripe passionfruit and green mango characters. 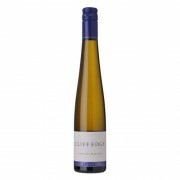 Zesty lemon/lime acidity adds balance to the exotic, honeyed fruits and persists through to a crisp, clean finish. Red five star winery. Xanadu now has a long his..